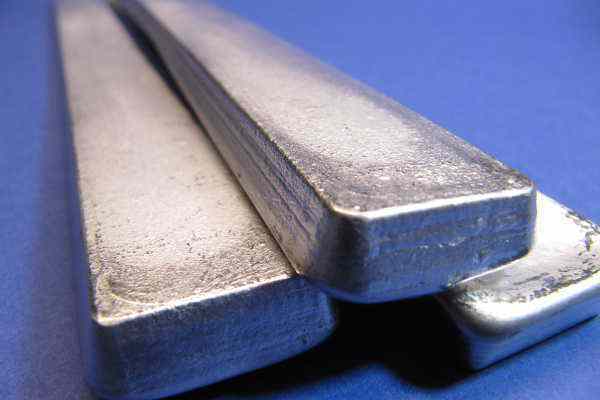 Low melting alloys are defined as alloys with a melting point well below that of tin. Most of these alloys are based on the metals bismuth and indium, in several cases also on gallium. Some of the standard alloys are listed below. Haines & Maassen Metallhandelsgesellschaft has many of these alloys on stock and supplies them at low prices, even in small quantities. Of course we supply only premium alloys to agreed specifications. 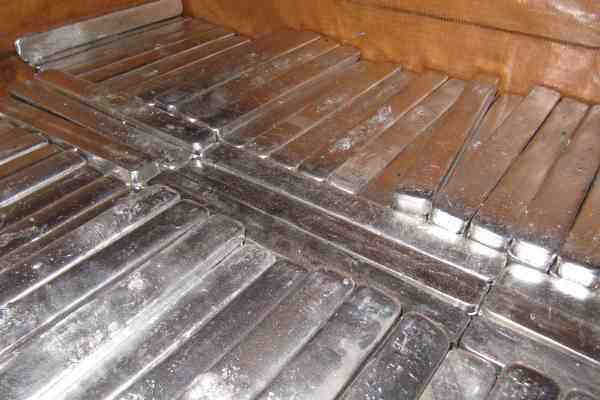 Many other alloys (according to customers’ requirements) can also be delivered in small quantities at short notice. is often used as an alternative for wood's metal, but without lead and cadmium. This alloy can also be supplied in the form of 1.5 mm wire. The traditional Field's metal is a eutectic alloy from indium, bismuth and tin. This alloy is a cost-effective alternative to In-Bi solder and is also often used as an alternative for wood's metal. Woods metal is one of the oldest low melting alloys used. 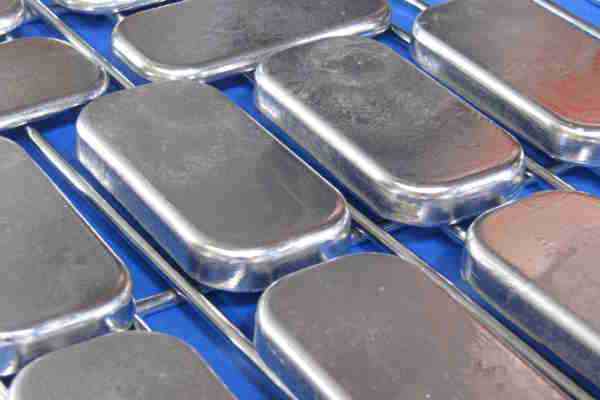 Its composition is close to the eutectic point of the bismuth-lead-cadmium-tin system and has a melting range around 70 °C and is relatively inexpensive. It is still widely used but is increasingly being replaced by less critical alternatives. We do not sell this alloy to private individuals! The composition is similar to Wood's metal, but without cadmium. This composition has a higher melting temperature than the above alloys. It produces delicate casts which are quite stable even in filigree forms and usually have a metallic silvery finish. Similar properties as Bi - Sn eutectitc alloy but more malleable. Another eutectic composition of the Bi-In system. Cost effective as it has a lower indium content. Not an alloy but should also be considered due to its low melting point. Further information on our gallium information page. This alloy tends to have a strong tendency towards oxidation. Lowest melting temperature of all our standard alloys.